Браян Сінгер може отримати за роботу над «Богемною рапсодією» 40 мільйонів доларів. 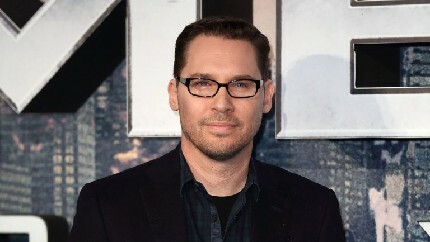 Bryan Singer was fired from ‘Bohemian Rhapsody’ with only two weeks of shooting left on the movie. But this is where it gets complicated. Backend could be forfeited if a director is fired for cause (studios reserve the right to fire over creative differences). Singer was indeed fired….but he retained credit, thus ensuring some sort of contingent compensation, according to top dealmakers who work with directors and producers. A negotiated resolution in this case was likely, say sources, but that would have been before Rhapsody became an $800 million box office behemoth.